The Public Health Partnership Conference offers numerous opportunities to network with colleagues, exhibitors and sponsors from around New York State. Our popular evening networking event is held Thursday evening from 7:30-9 PM and is a fun and engaging way for you to meet others working in public health around the state! Come alone or bring a buddy but don't worry, we make it easy to meet others! Sponsored by MVP Healthcare, the 2019 networking event features a make-your-own s'mores bar and complimentary wine or beer for each attendee (please bring the event ticket you receive upon registration check-in to redeem your free drink!). Then play our "Human BINGO" networking game to win prizes! Don't worry- it is fun and everyone loves to participate. 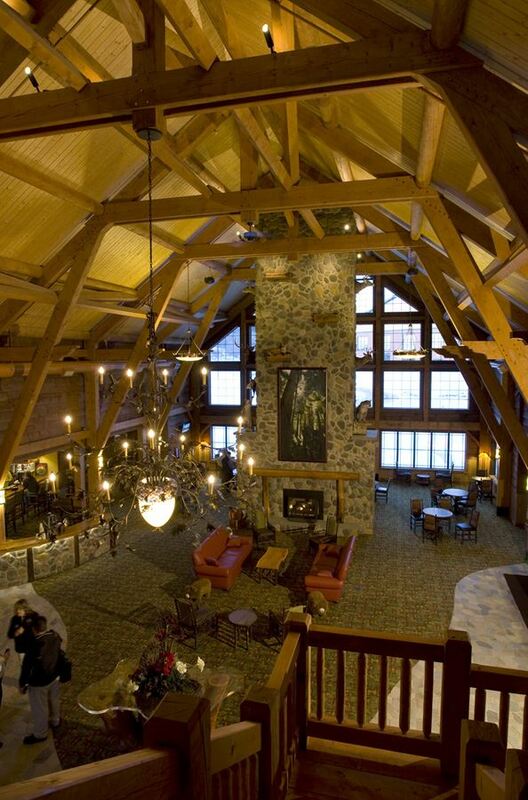 Join us around the fireplace of the Hope Lake Lodge at Greek Peak Mountain Resort Thursday night! If the weather cooperates, we'll spill out on the patio and fire up that bonfire pit!